Reason for Beginning: It’s Serenity! It’s Shepherd Book! 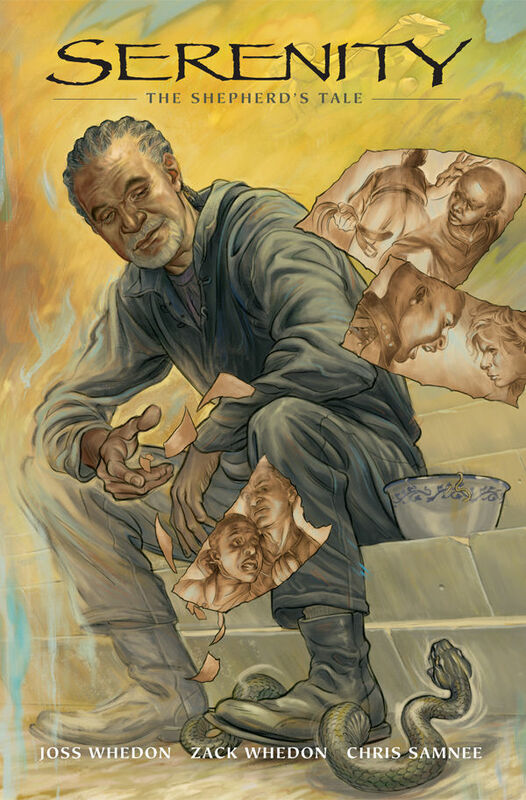 Book is a character that I both loved and was a little disappointed with in the show, and I’ve been waiting to learn his backstory so as to better understand him. I couldn’t not read it, really. Reason for Finishing: Uh…ditto? Plus it’s so short, and has cool pictures.